The Union Cattle Band is a small farm town country band. We ARE small town USA. 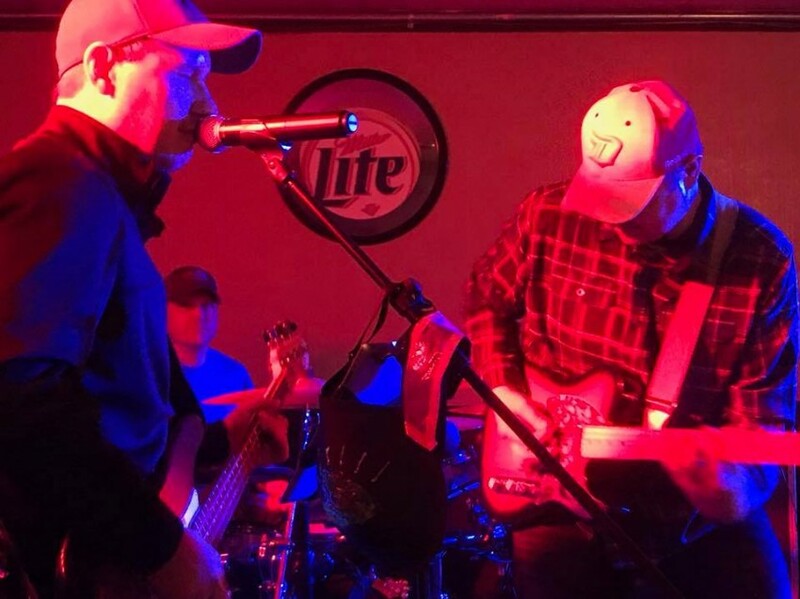 We love and play songs from all genres, but specialize in the true Texas Red Dirt Music style. We'll crank out a good time for everyone that comes out to see us! No two shows are the same. We try new things every night and have no problem stepping outside of our comfort zone. From Merle Haggard to The Black Crowes, we've got you covered. If you want that true old fashioned "hey y'all" and "yes ma'am" look no further. With TUCB you're going to get some real farm boys with a need to play a little music. We'll show up with our own gear and a great attitude ready rock the joint. 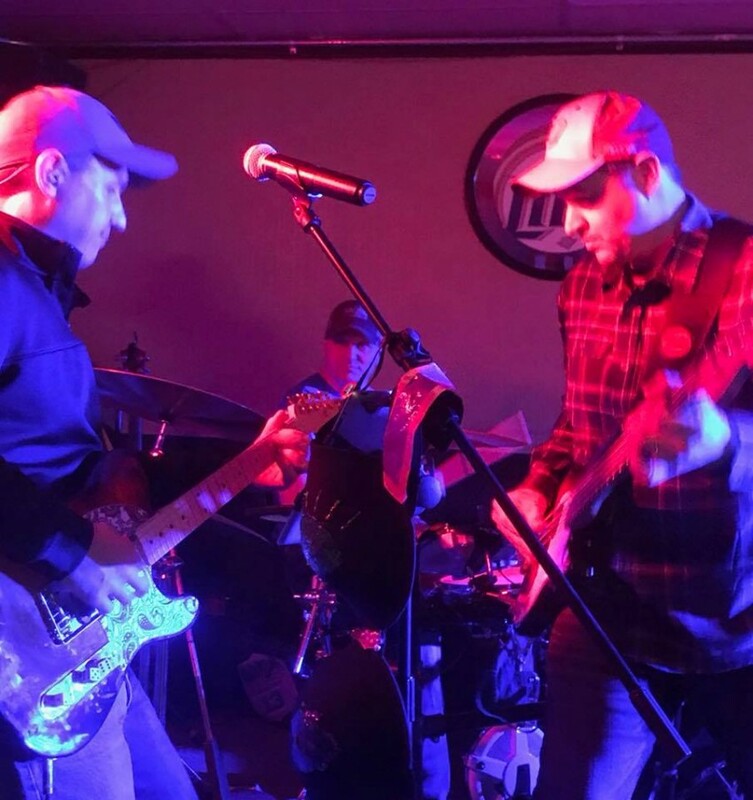 We love Texas Red Dirt, but knock out some 90's rock and classic country as well as some hard rock and occasionally some off-the-wall hits from any genre. You can expect a great show, and it will be fun for all ages. The Union Cattle Band is made up of seasoned musicians. They all bring their own unique blend of country, rock and blues to the mix. 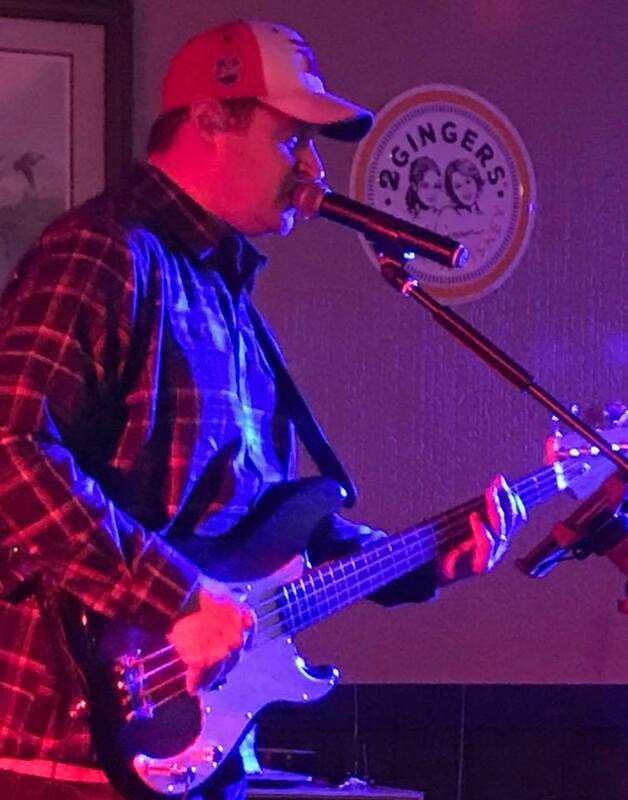 Micah can play any standard bar band instrument and currently plays lead electric guitar, bass guitar and occasionally a mandolin in the "Chicken Pickin'" style. He also uses a B-Bender for steel guitar style licks. He was inducted into the South Dakota Country Music Hall of Fame in 2015. Aaron has also been around the bull ring. He also started in High School and has been in multiple successful bands over the years. He plays guitar and bass for TUCB, but has some talent tickling the ivories as well. He has the ability to play some more edgy rock tunes and at times he's been known to bust out a little Metallica, when he's in the right mood. Darin is our favorite cowboy. He put his music on hold after High School, where he played in Majesty with Aaron D., to be a true rodeo cowboy. He has since returned to the skins where he sits every time we play. He's a rock solid clock for the group and helps us maintain that red dirt gritty rock tone that we desire when playing rodeo dances. On any given night, you might hear Merle Haggard, Lynyrd Skynyrd and Metallica. 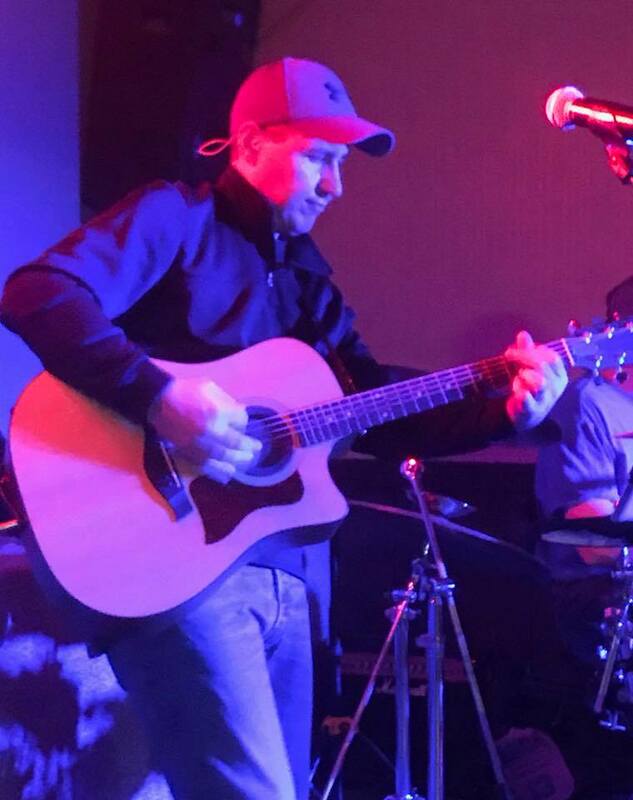 Chances are you'll hear some Matchbox 20 and even some original tunes that TUCB has written. Once in a while, Micah will bust out a song that his Dad wrote. You just never know what might happen at a Union Cattle show. The one thing that is guaranteed, one helluva good time. We need a good solid flat and level area to setup. It can be a trailer, generally 8 foot wide by 20 foot long at a minimum, or a large concrete area. Stages are good too. We will bring our own lights and PA system, so there are no worries there on your part. If you are hosting a fair or festival, we have no issue playing through a professionally run PA system that is on site. We bring in ear monitors that would need to connect to the on site PA if we are not using ours. Our set list is dynamic, it changes from week to week. Contact us today for the most current selection. Minimum requirement of 8 foot by 20 foot flat level surface. Minimum requirement of 16 standard 110V electrical outlets within 25 feet of the performance area. If outside gig: Area to keep trailer close by to rush equipment into, in case of adverse weather.